Electricity is what comes to mind when listening to this track, both producers are huge names in the EDM industry, so it's only fitting that they come out with a monster of a track when collaborating together, both their sounds present and the Nicky Romero wobble is still ever present in the background. Probably one of the best tracks this month. Check it out! 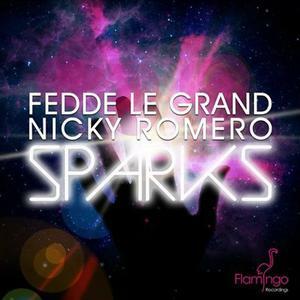 0 Respones to "RELEASE: Fedde Le Grand & Nicky Romero - Sparks"